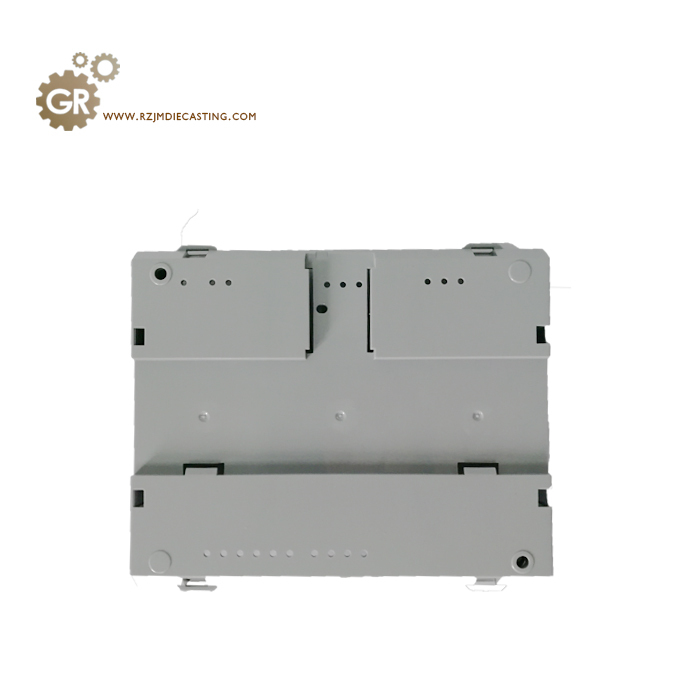 PC/ABS, heat-resisting shape stability 10C, suitable for parts with high-temperature resistance, shape and structure strength under heat load. 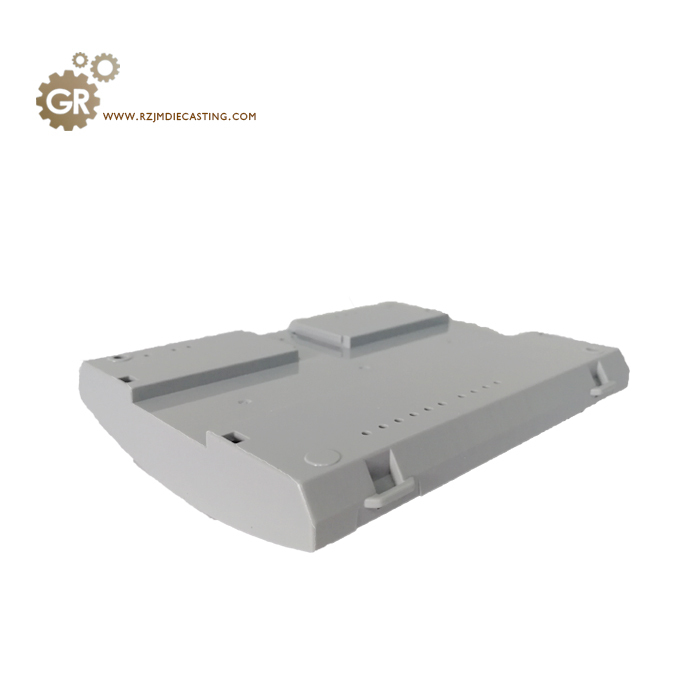 Good mold structure design is a prerequisite for the production of qualified molds. 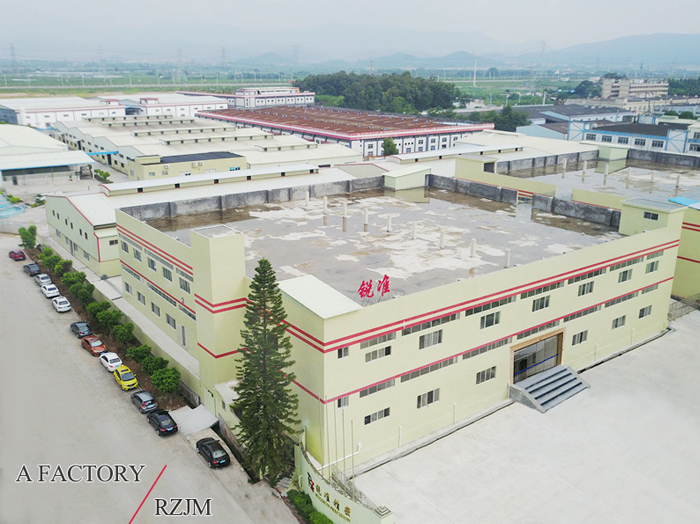 The company's technical department has professional mold structure designers and product stylists, all have more than 5 years of working experience, we analyze the mold structure and product structure and product structure in all aspects (Including mold draft, product surface microcosm, gating system design, exhaust system design, cooling system design, etc) The most important and easiest problems of these molds are trial and error when the mold structure is designed. 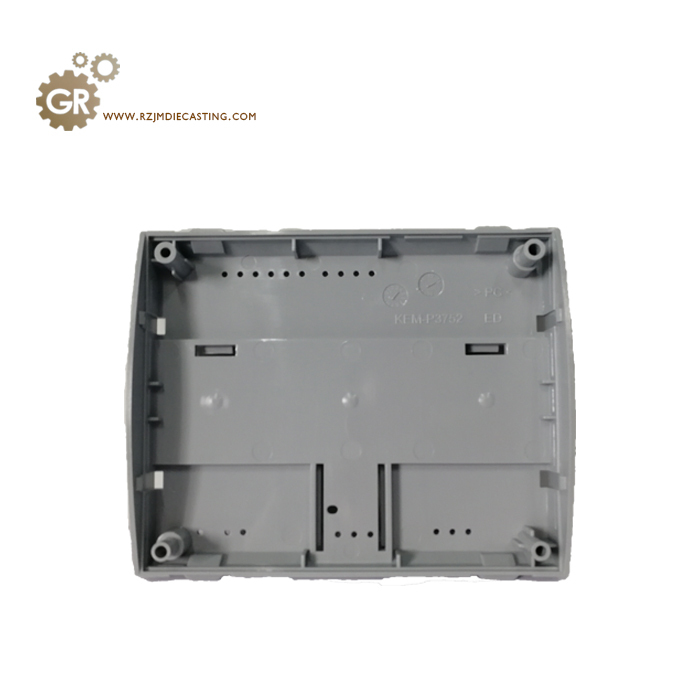 Looking for ideal Electronic Parts Plastic Molding Manufacturer & supplier ? We have a wide selection at great prices to help you get creative. 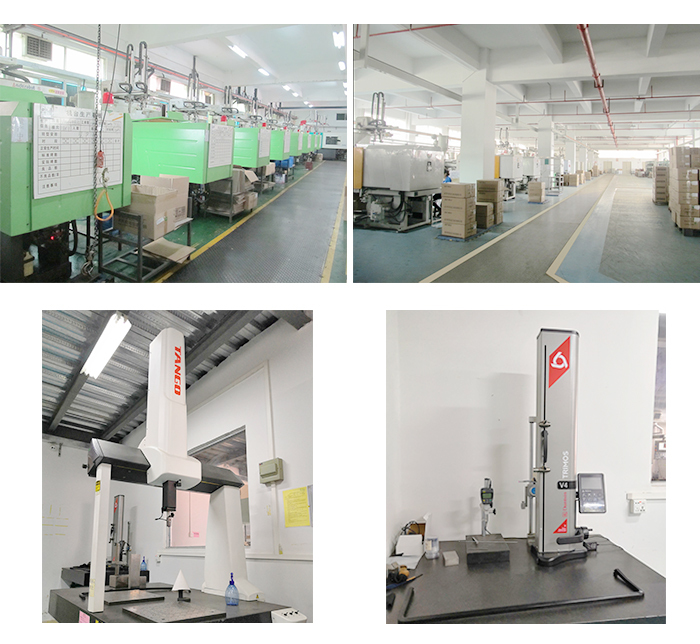 All the OEM Injection Molding of Electronic Parts are quality guaranteed. 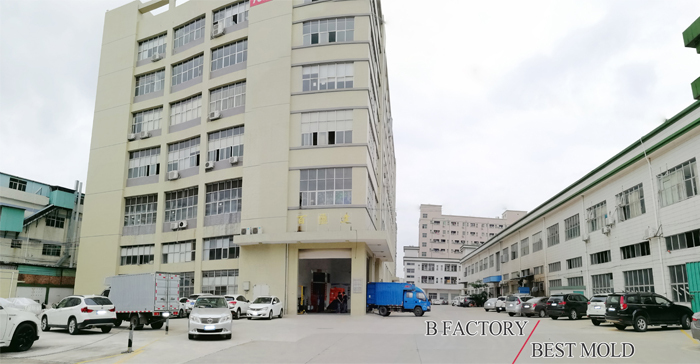 We are China Origin Factory of Color Products Plastic Molding. If you have any question, please feel free to contact us.